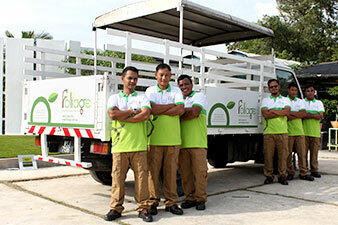 Foliage is a successful landscape company based in Malaysia with a 2,000m2 showroom and a 2.5 hectare nursery. 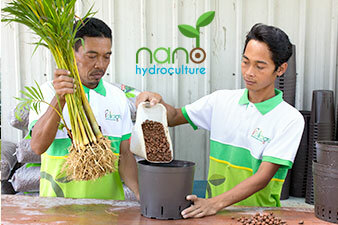 It was expanding into Cambodia and other markets and partnering with strong branded landscaping products from The Netherlands, United Kingdom, and Korea. To do, the company had to reposition itself as a leader in landscaping, reimagine its product line, rebrand its identity and its sales force, and establish its brand with potential customers. 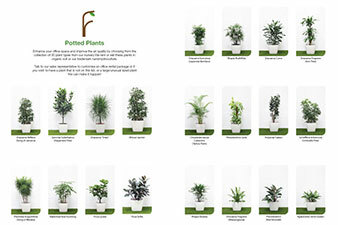 Provided consultancy solutions to the CEO to help Foliage develop and establish a new branded product to be established as a leader in the local market and to compete against international brands.